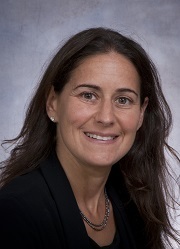 As Director of TASK, Dr. Ungar’s primary research interests include health economic methods research, medication cost-sharing and health outcomes in children with asthma and health technology assessment of interventions and programs for children. For more information, please visit Dr. Ungar’s profile. 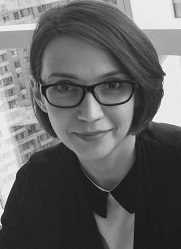 Kate Tsiplova joined TASK in June 2015. She is responsible for next generation sequencing costing and economic evaluations as well as knowledge synthesis initiatives including updates to the PEDE database. Prior to arriving at TASK, she obtained her Master of Science degree in biostatistics with additional expertise in health economics and environmental sciences. 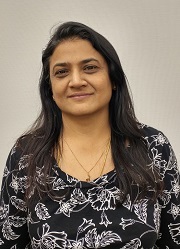 Jathishinie Jegathisawaran joined TASK in May 2018. Her time is dedicated to costing and economics for a variety of projects involving next generation sequencing. Other responsibilities include REB applications, assisting with grant applications and knowledge synthesis activities. Previously, she had worked at PATH in the area of Health Technology Assessment (HTA). Jathishinie obtained her Master of Health Economics degree and has a certificate in Clinical Research Associate. 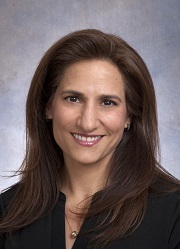 Dr. Robin Hayeems is a Scientist in Child Health Evaluative Sciences (CHES) at The Hospital for Sick Children (SickKids) and an Assistant Professor in the Institute of Health Policy, Management and Evaluation (IHPME) at the University of Toronto. 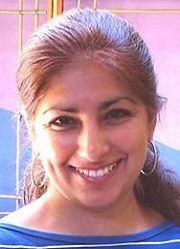 Dr. Hayeems is trained in genetic counselling (ScM, Johns Hopkins University), public health and bioethics (PhD, University of Toronto), health policy research (University of Toronto, IHPME Postdoctoral Fellowship), and health services research (University of Toronto, Institute for Clinical and Evaluative Sciences Postdoctoral Fellowship). Her work focuses on the delivery, evaluation, and governance of genomic screening and diagnostic tools in the prenatal, newborn, and early childhood periods. As a member of several Advisory Committees, her work informs and is informed by policy development in this area. For more information, please see Dr. Hayeems’ profile. Dr. Eleanor Pullenayegum is a Senior Scientist in Child Health Evaluative Sciences (CHES) at the Hospital for Sick Children and an Associate Professor in the Dalla Lana School of Public Health. She is a biostatistician whose research focuses on methods for analyzing longitudinal data when visit times are irregular, and on handling uncertainty in health utilities obtained through multi-attribute utility instruments. 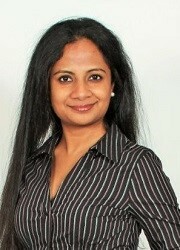 Viji Venkataramanan joined TASK in March 2016. 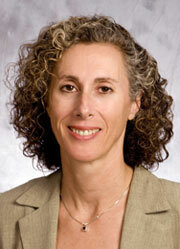 She is interested in the field of genetics, child health, patient experience, arthritis and health policy. She is passionate about research. One of the main projects she is working on explores the trajectory of care following genetic testing including Whole Genome Sequencing (WGS), especially in children with heart conditions, and understanding the types of health services utilization and associated costs. 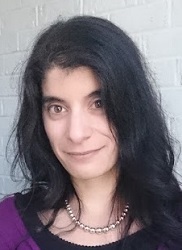 Stephanie Luca completed an Honours Bachelor of Science (majoring in Human Biology and Psychology) at the University of Toronto and a Master of Arts in social psychology at Wilfrid Laurier University. One project she is working on is the development and validation of a measure of the clinical utility of genetic testing. She is also using qualitative interviews to research the perceptions and experiences of Whole Genome Sequencing (WGS) for parents of children with medical complexity. 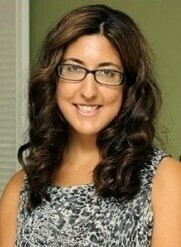 Myla Moretti is a Senior Research Associate and Health Economist at the Hospital for Sick Children’s Clinical Trials Unit (http://www.ochsu.ca/en/OCHSU). She has completed a PhD in health services research and health economics from the University of Toronto’s Institute of Health Policy, Management and Evaluation. Her research focuses on performing health economic evaluations alongside clinical trials in a pediatric setting. She also holds a masters degree in Clinical Pharmacology and has co-authored over 60 peer reviewed publications and 15 book chapters. 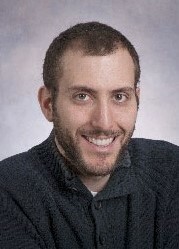 Dr. Avram Denburg received his medical degree from McMaster University in 2006. He completed both a residence in paediatrics and a fellowship in haematology/oncology at the Hospital for Sick Children (SickKids). Dr. Denburg has a Master of Science in Health Policy, Planning and Financing from the London School of Economics and the London School of Hygiene and Tropical Medicine, pursued with the support of a Commonwealth Scholarship. He trained at Harvard University as a National Institutes of Health-funded Pediatric Scientist Development Program Fellow. He has recently completed the requirements for a PhD in health policy at the Centre for Health Economics and Policy Analysis at McMaster University. Dr. Denburg’s research focuses on the political, ethical and economic dimensions of child health policy, in both local and global contexts. His doctoral research examines normative and methodological issues in the assessment of child health technologies, with specific focus on pharmaceutical policy and drug coverage decisions for children. For more information, please see Dr. Denburg’s profile. 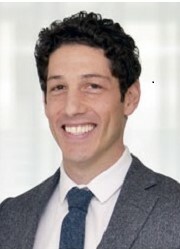 Dr. Petros Pechlivanoglou, PhD, is a Scientist at The Hospital for Sick Children (SickKids) Research Institute and an Assistant Professor at the University of Toronto, Institute of Health Policy Management and Evaluation. He studied economics in his native country, Greece, econometrics at the University of Groningen, the Netherlands and obtained a PhD in health econometrics from the same university. He completed a post-doctoral fellowship at the University of Toronto, within the Toronto Health Economics and Technology Assessment (THETA) Collaborative where he focused on methodological aspects around the application of decision analysis in health-care policy. Dr. Pechlivanoglou is currently involved in projects around the economics of pre-term birth prevention, the economic evaluation of oncology and ophthalmic interventions in children and adolescents and the economic impact of obstructive sleep apnea and COPD in adults. For more information, please visit Dr. Pechlivanoglou’s profile. Naazish (Naaz) Bashir completed her BSc. (Hons.) and MSc. degrees in Biology from the University of Ottawa. Following more than a decade of working as a researcher and consultant in pharmaceutical and medical device development, she completed an MBA specializing in Health Industry Management from the Schulich School of Business and a Project Management Professional (PMP) certification. She is currently completing her PhD research in the cost-effectiveness of early intervention with biological therapies in paediatric Crohn’s disease. Avery Hughes is a 2nd year master’s student in the Health Services Research stream at the Institute of Health Policy, Management and Evaluation (IHPME) at the University of Toronto. 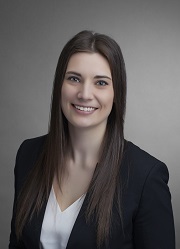 She has a background in pharmaceutical reimbursement consulting and holds an honours Bachelor of Social Sciences in Economics from the University of Ottawa. Avery’s current research focuses on health technology assessment, economic evaluation and biosimilars. Ramesh Lamsal is a PhD student at IHPME at the University of Toronto. His research interest includes economic evaluation of pediatric health interventions, caregiver and family effects. 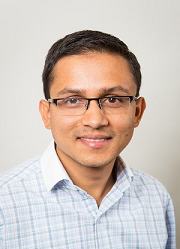 In his Phd thesis, Ramesh is looking at the methods to incorporate family spillover health effects into the cost-utility analysis. Christine Juane works in the Child Health Evaluative Sciences department at the Hospital for Sick Children and supports three principal investigators and their labs. Christine completed an Honours Bachelor of Arts (majoring in International Development Studies) at the University of Toronto in Scarborough. 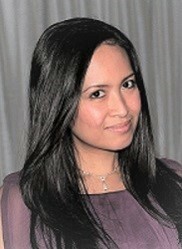 She has been supporting medical professionals and researchers at SickKids and other organizations for almost 10 years. She currently provides administrative assistance for TASK.